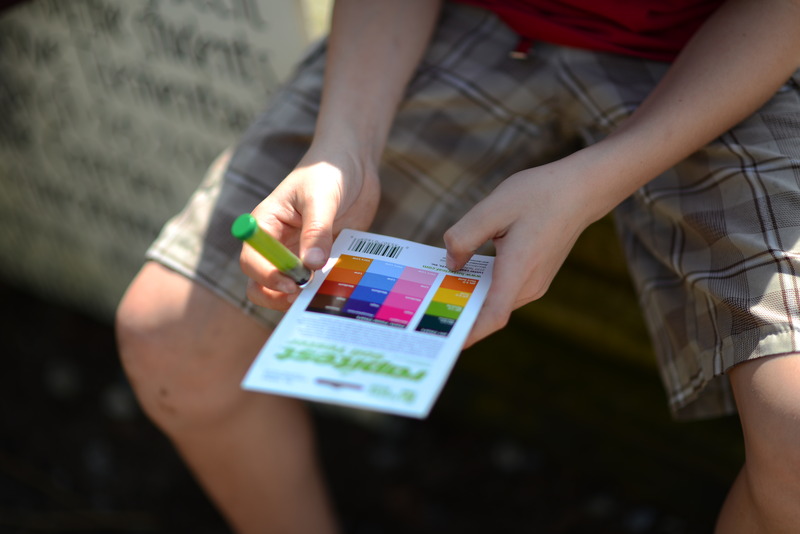 Here at the Foundation, we love promoting seeds through seed classes! We love seeds because they represent life, our future and our potential. Without seeds there would be no food, no food means, no life. It is as essential and as simple as that. Because seeds are all encompassing as life itself, we should really all care about seed preservation. Or perhaps try to be a part of a growing global movement to save seeds. Or how about seriously considering simple ways how we can be a seed saver in our everyday life? No matter what step you take, each small action helps gets us closer to creating a healthier and inter-connected generation. How are we promoting seeds anyway? 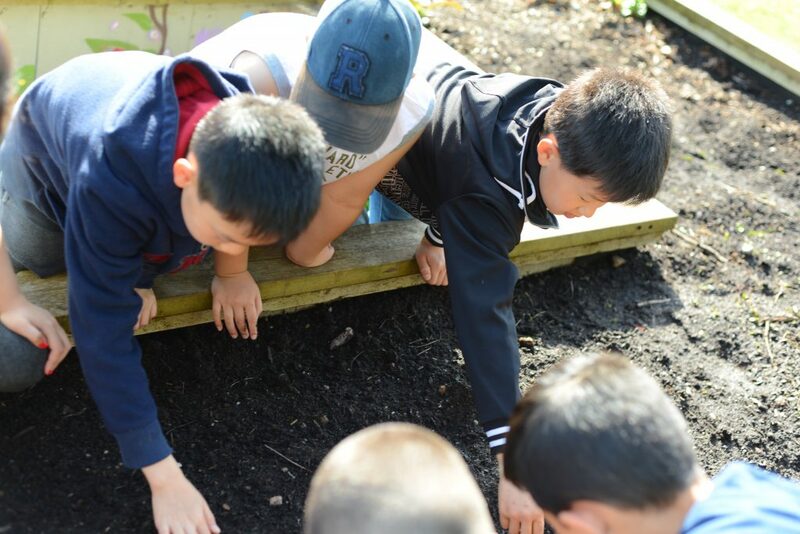 We promoted seeds through educational seed classes to young minds in our neighbourhood. In collaboration with Sprouting Chefs Society, Barb McMahon, founder of the Society facilitated the seed classes. 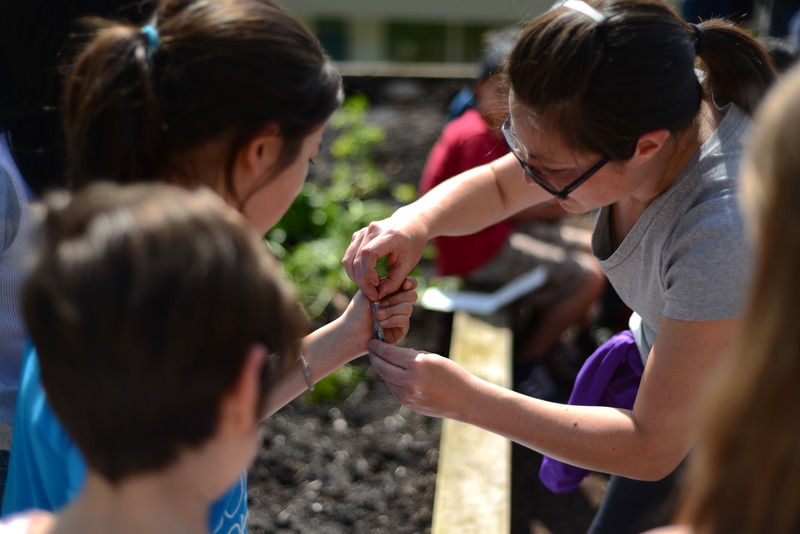 806 students in Forest Grove, Windsor & Lochdale Elementary schools learned how to plant seeds using organic growing principles. The curriculum goals from Kindergarten to Grade 7 were integrated in these classes, too. 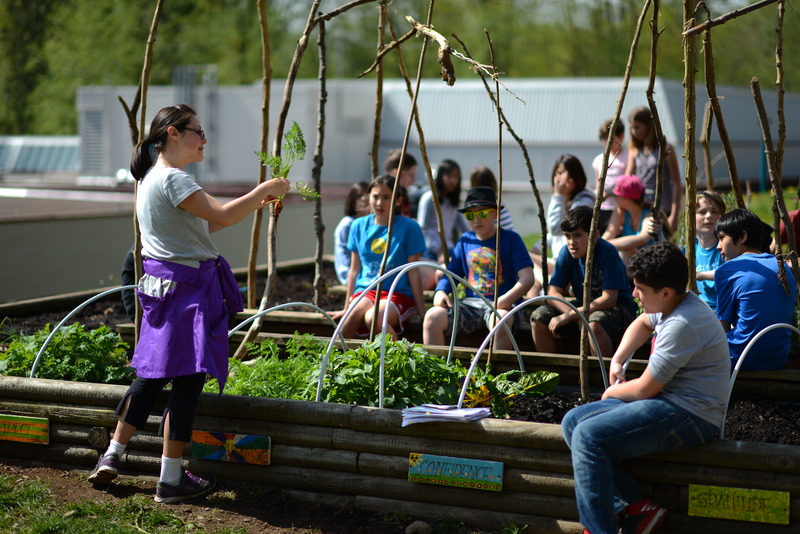 Barb McMahon, founder of Sprouting Chefs Society taught the seed classes in Forest Grove, Windsor elementary and Lochdale community schools in the district. So, what happened in our seed classes? The seed classes taught many lessons and insights. Students discovered the role of worms. They now know how to gather castings. They also learned about the importance of crop rotations. Students were eager to demonstrate their science-enriched vocabulary with accurate word usages such as pests and decomposers. 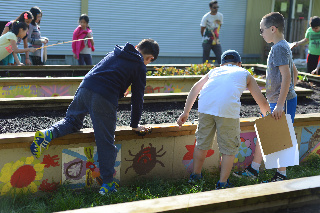 Windsor elementary grade one students were particularly enthusiastic to share their knowledge of bugs in the garden. Now more aware of their natural environment, students understood how seasonal weather affects the availability and price of food. 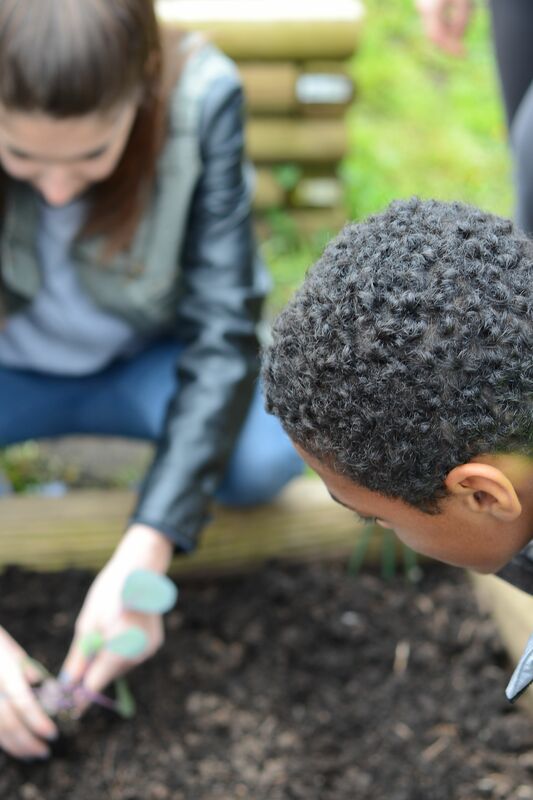 Furthermore, what was really exciting to hear from teachers and principals was that students continued visiting the garden during their breaks. Some wanted to do more weeding to protect the garden plants. 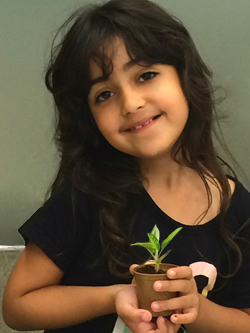 Consequently, some students pursued their new interest and joined their school’s garden club! 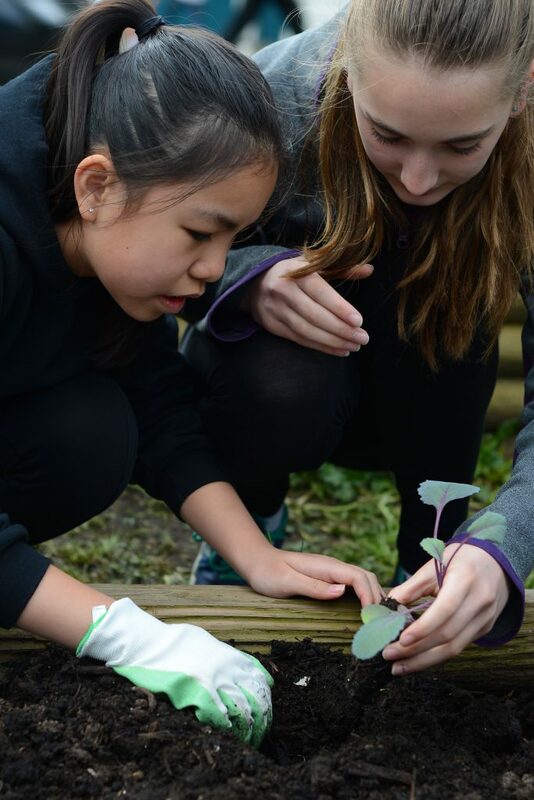 Students at Lochdale Community School handled their plants with care. 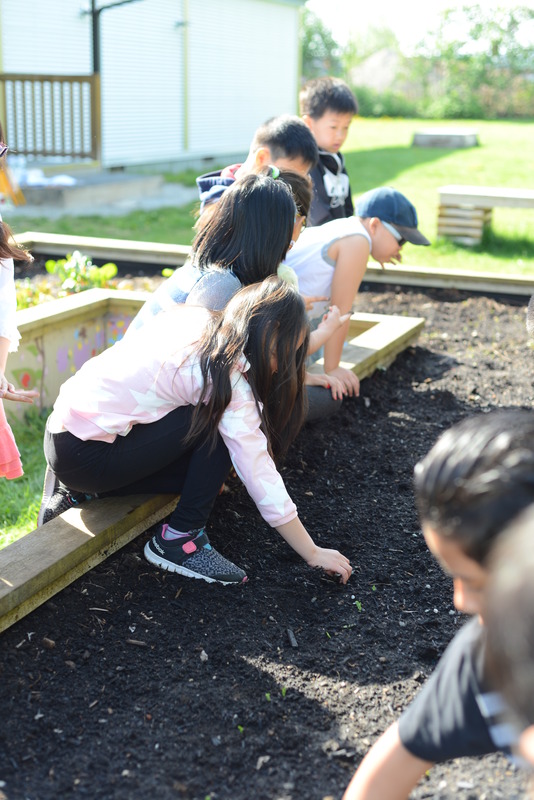 The seed classes spurred meaningful conversations among students and their family members about their garden and its significance to their school. 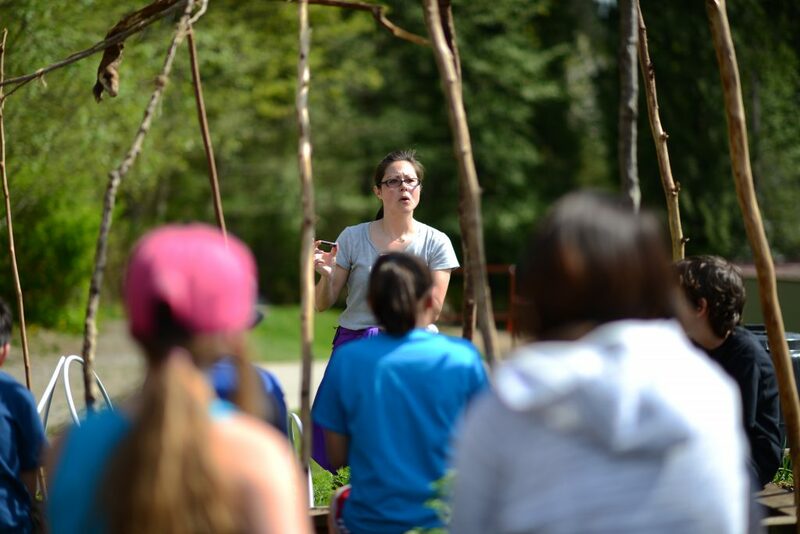 Students and teachers reported that grandparents shared many untold garden stories to their grandchildren including a First Nations anecdote. 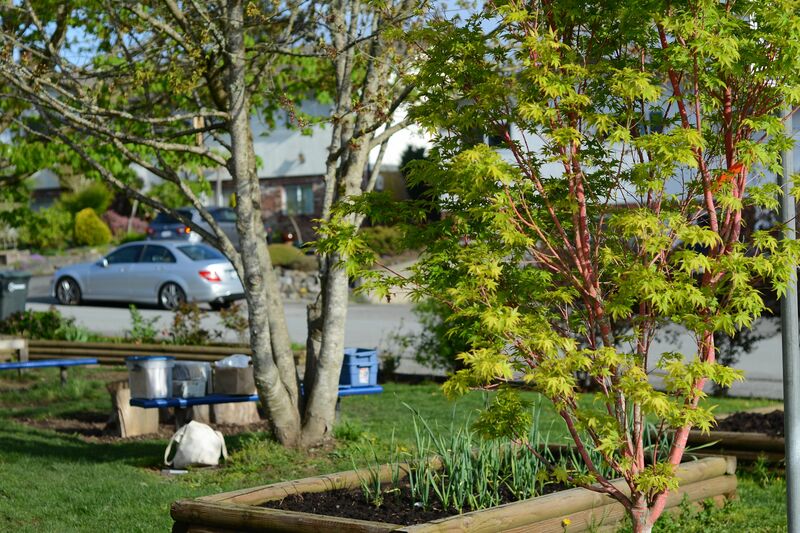 The students were inspired and excited to work together to create a garden that would be beautiful and relaxing. 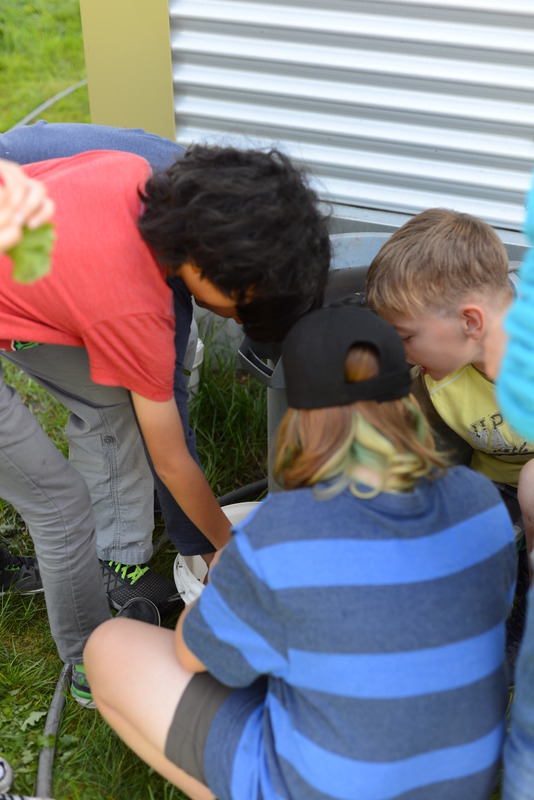 The seed classes also generated interest in harvested fresh vegetables that can be shared within the school community and beyond. 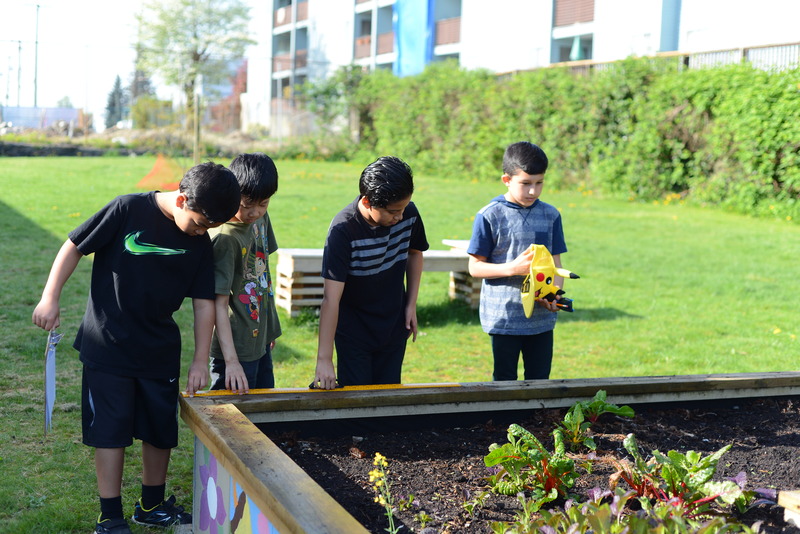 Students saw their garden produce as an alternative to store-bought food. 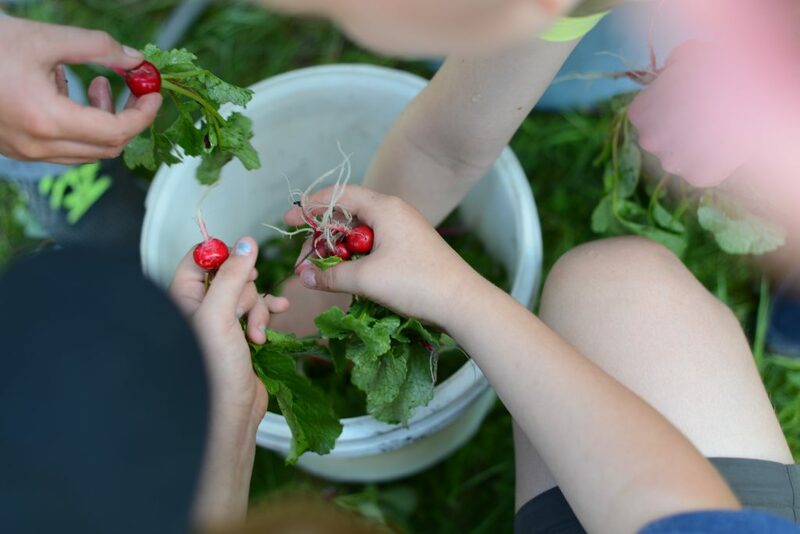 Through the seed classes, the students got to harvest their very own radishes. In short, our first batch of seed classes in our very own community reaped a promising first harvest! 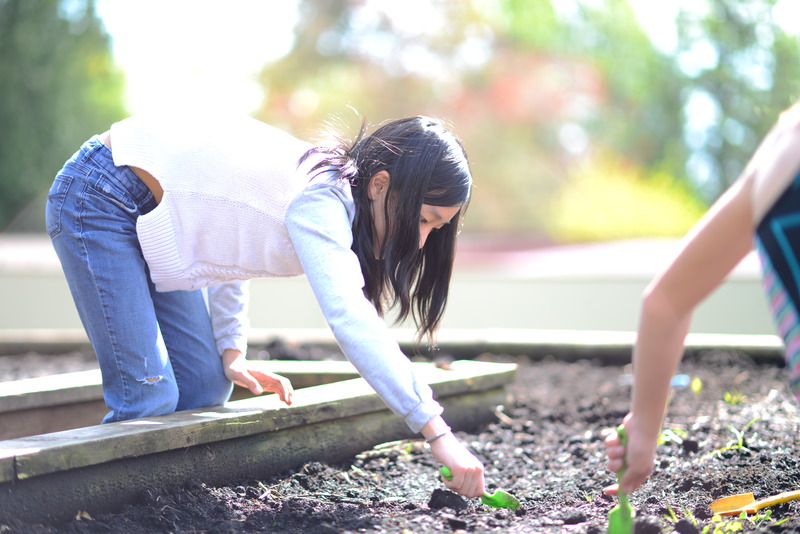 We helped nurtured a sense of responsibility and aspiration. 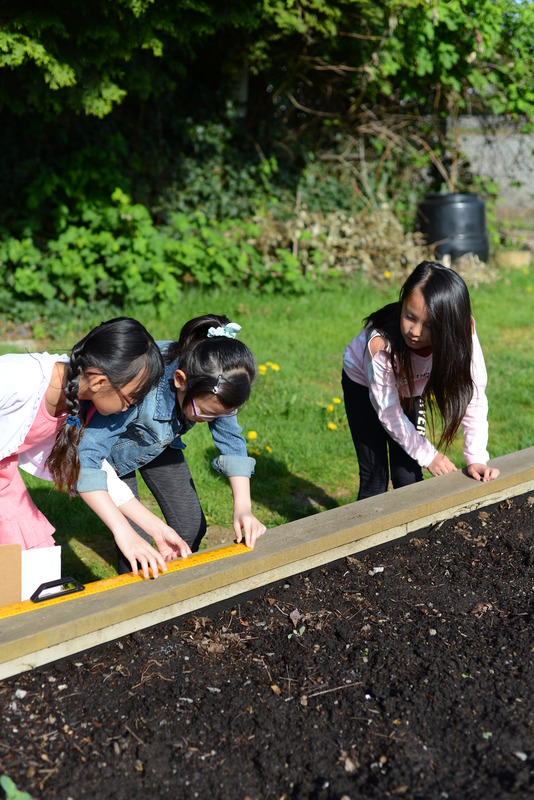 Through partnership and education, we empowered young minds to the life-long benefits of growing food and healthy eating. 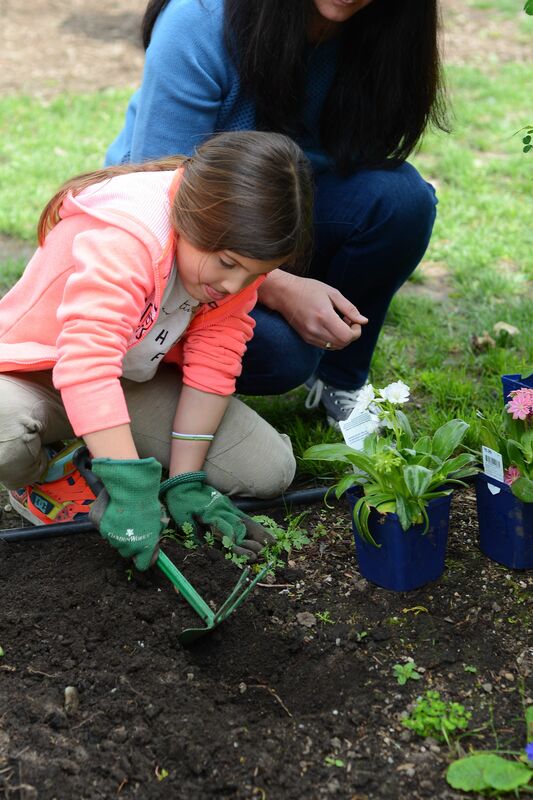 We used gardens as educational tools that make new and strengthened connections to family, generations and to the community. 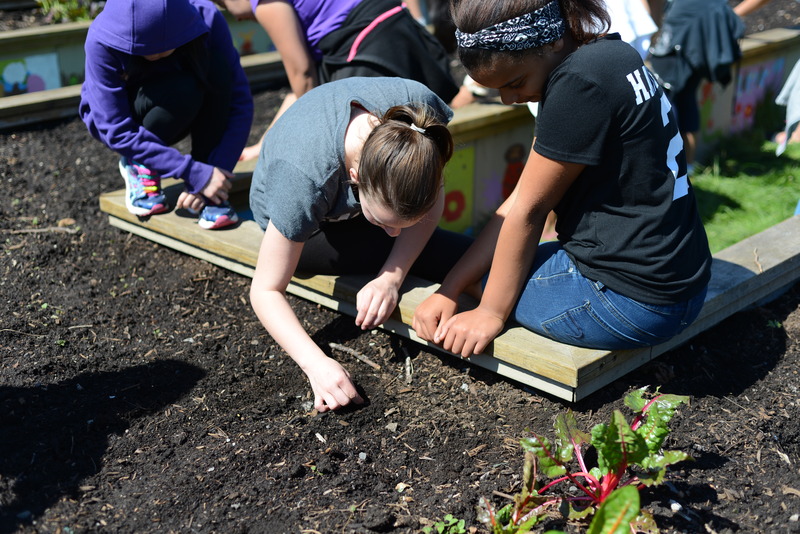 Many thanks to Sprouting Chefs and the wonderful students and staff of Forest Grove, Windsor and Lochdale elementary schools who continue to care for their gardens and keep their seed lessons alive, real and delicious! If you’re as thrilled as we are with this progress update, please take the pledge and become a Friend of the Foundation. It’s free and it’s an acknowledgement of our shared values.